One of the finest cities in the world, Venice is magnetic. 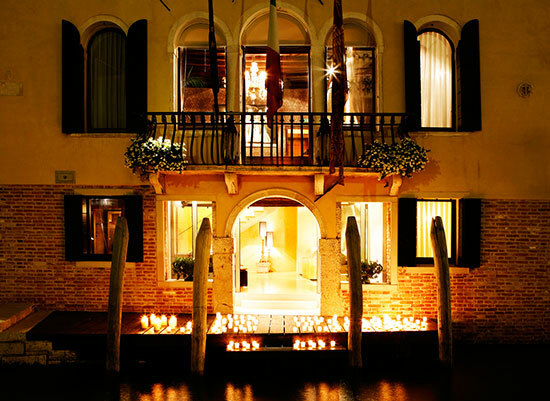 The Ca Maria Adlele Hotel appears to be from another world or time; grand and atmospheric. 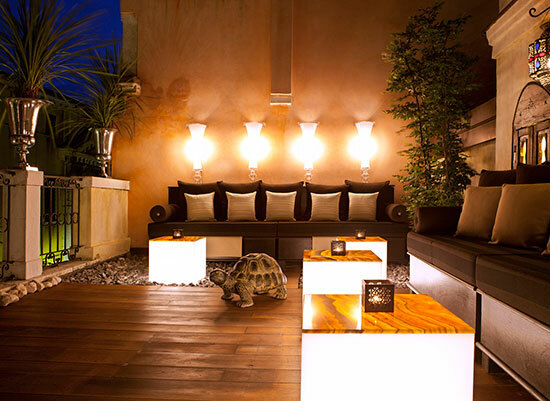 The terrace looks particularly beautiful at night, softly lit and stylishly designed.